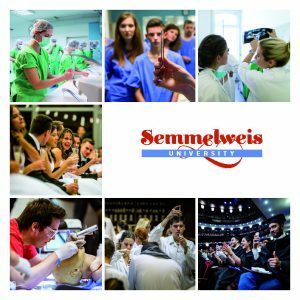 Every summer for the past 25 years, the Department of Transplantation and Surgery of Semmelweis University has become the centre of the world’s nephrologists. 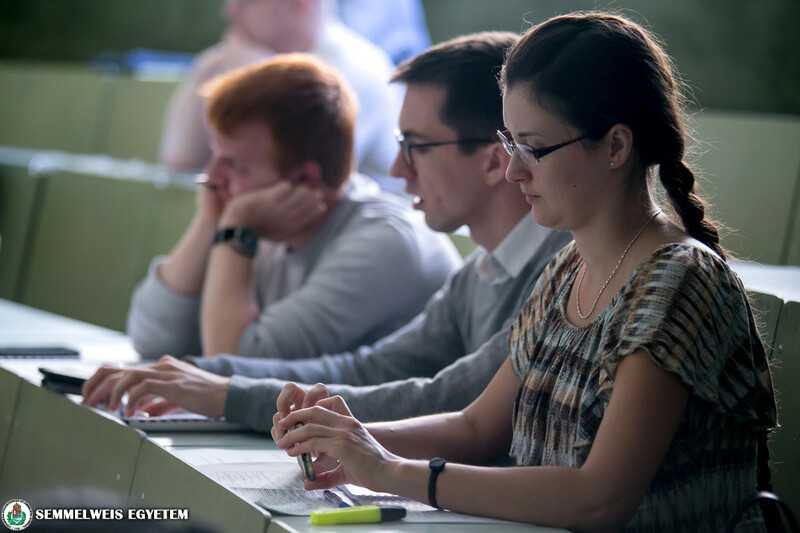 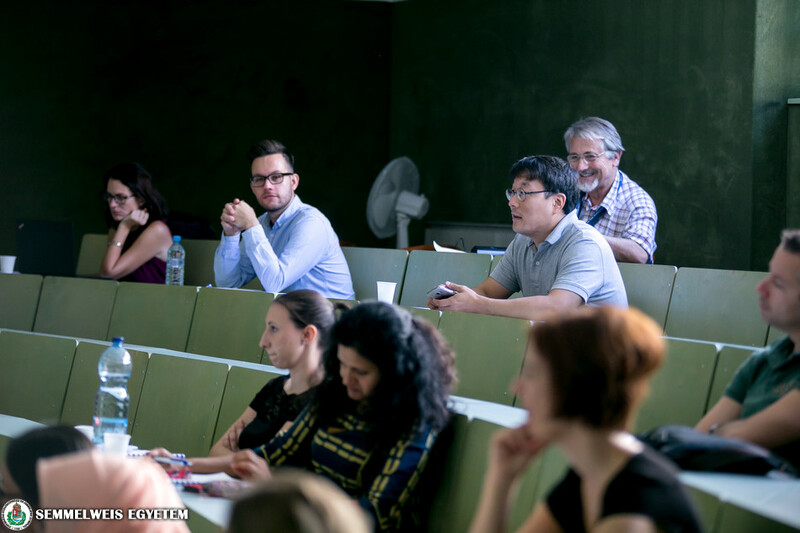 This year, specialists from 21 countries participated in the one-week Budapest Nephrology School (BNS), the internationally renowned vocational training programme. 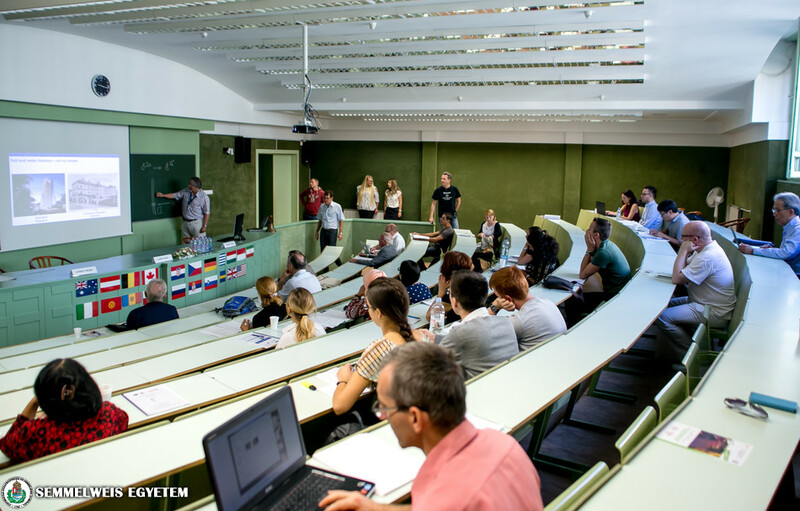 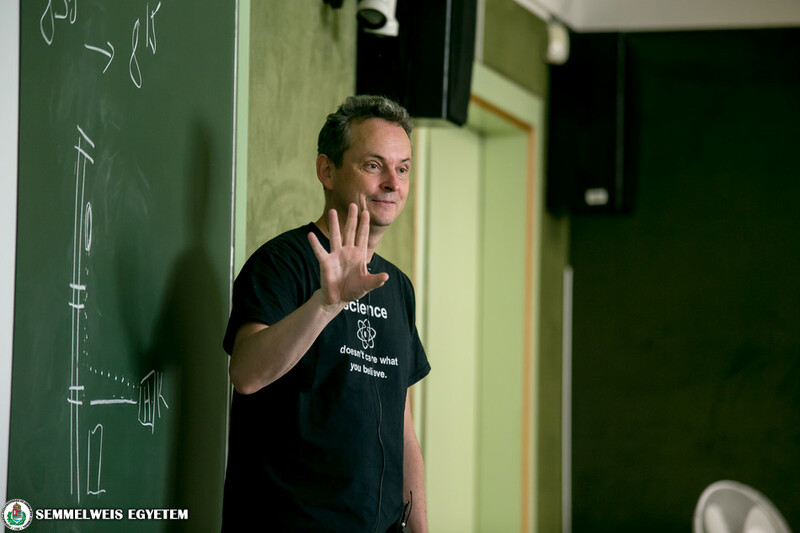 ‘This year’s programme is unique in many ways: the founder of the school, the Hungarian Kidney Foundation, is 30 years old, and Ignác Semmelweis, whom we commemorate during the lectures, was born 200 years ago’, said Dr. László Rosivall, professor, founder of BNS. 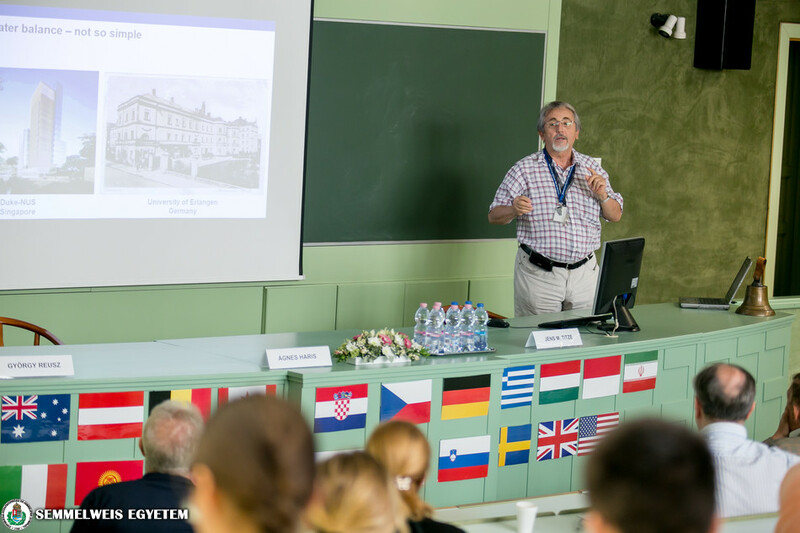 He emphasized that over the past 25 years, 171 international lecturers have participated at BNS, including some of the world’s leading nephrologists; while the students have represented 68 countries. 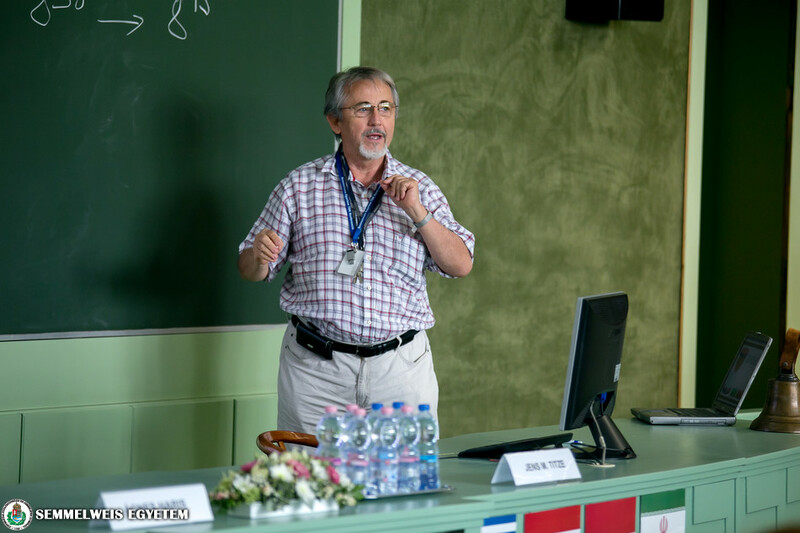 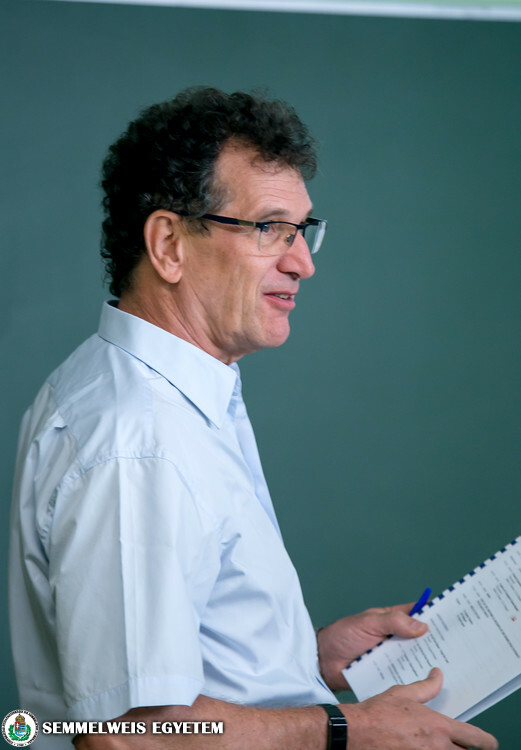 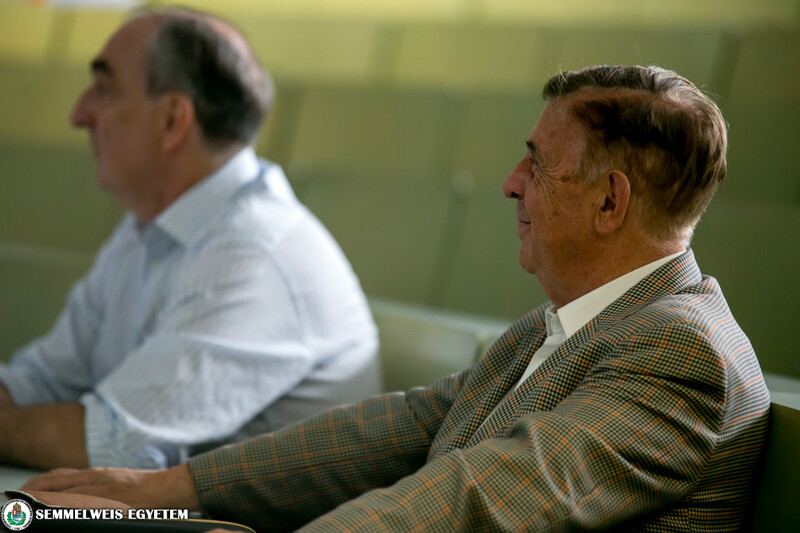 ‘The internationally accredited vocational training is an intellectual workshop where students can learn from renowned specialists of nephrology and build new professional relationships with them and with each other’, Dr. László Rosivall pointed out. 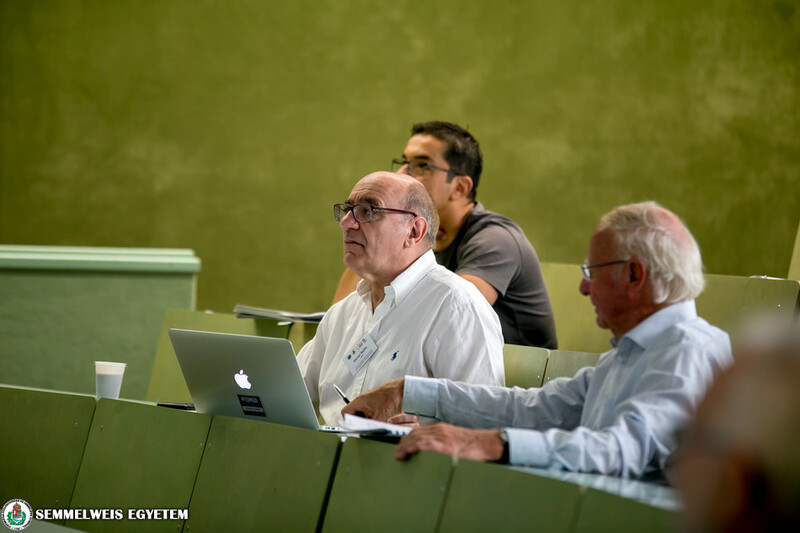 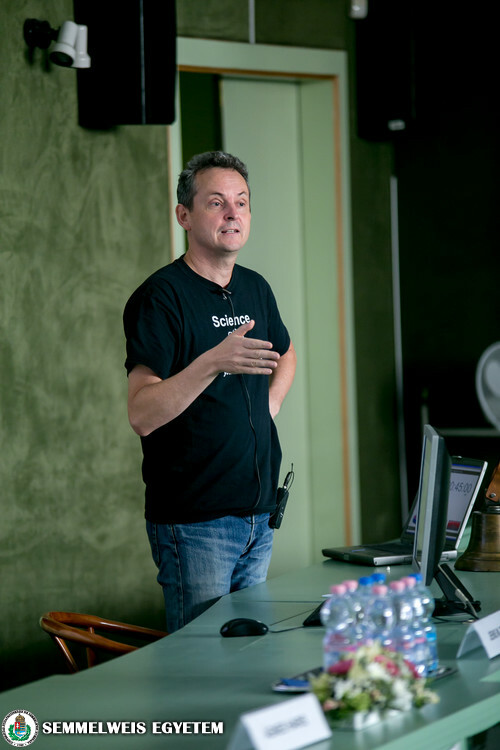 ‘One of the key topics of this year’s programme was the newly described features of salt and water balance, which will not only have to be reflected in textbooks but also in therapies in the future. 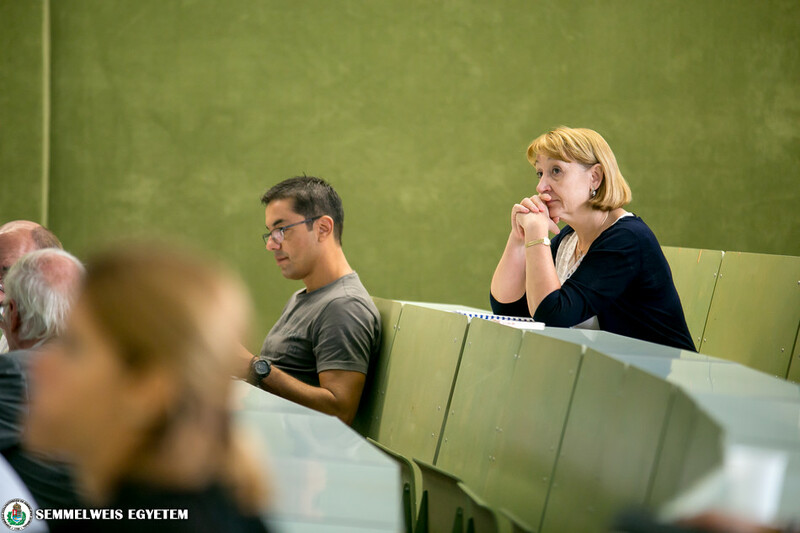 There is a similar development or change taking place in the field of transplantation as well’, summarized the chief organizer. 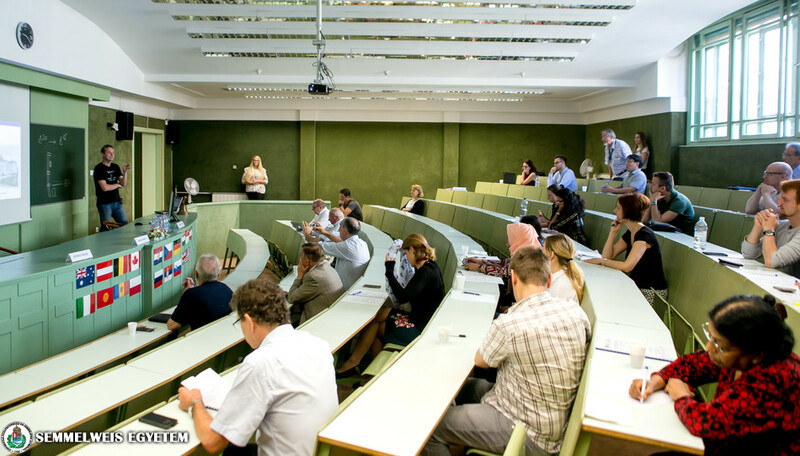 The speakers included influential field experts such as ERA-EDTA presidents Andrzej Wiecek (Poland), Francesco Locatelli (Italy), Jens M. Titze (Singapore / Germany) and Mark D. Okusa (USA), researchers and lecturers. 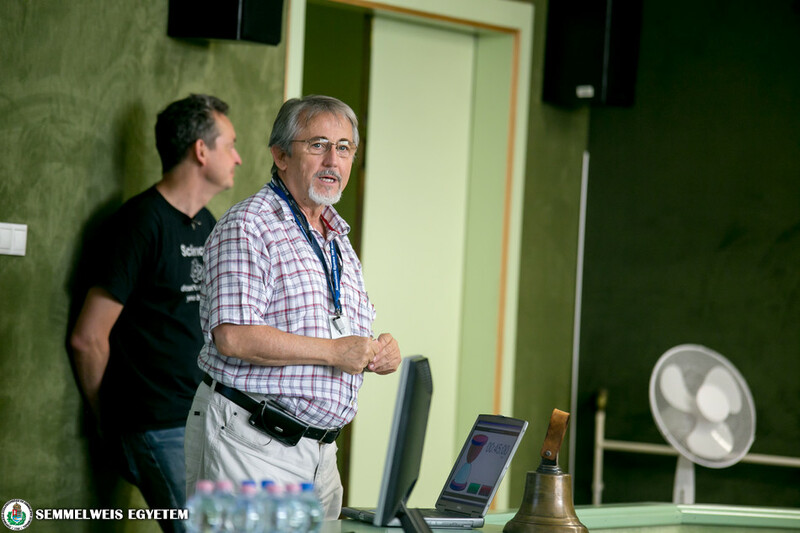 Dr. László Rosivall added that this year another major international nephrological vocational training will be held in Budapest, and next year, for the first time since 1986, Hungary will host the European Renal Association – European Dialysis and Transplant Association (ERA–EDTA) Congress.